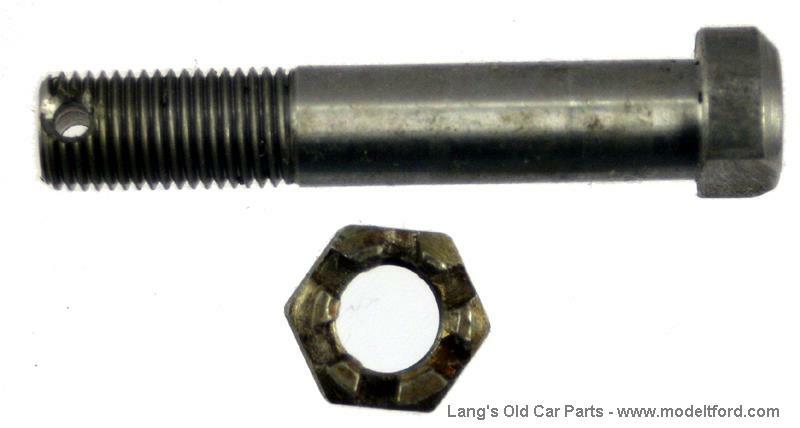 Connecting rod cap bolt and nut. One bolt and nut only. Each rod used 2 of these bolts to hold on the rod cap.